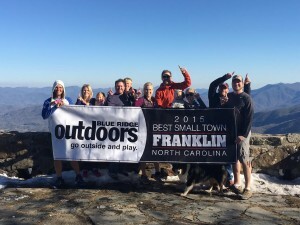 If you’ve visited the town of Franklin, NC lately you know that the locals have been exhibiting some serious pride in their recent Top Small Town in the Blue Ridge designation lately. 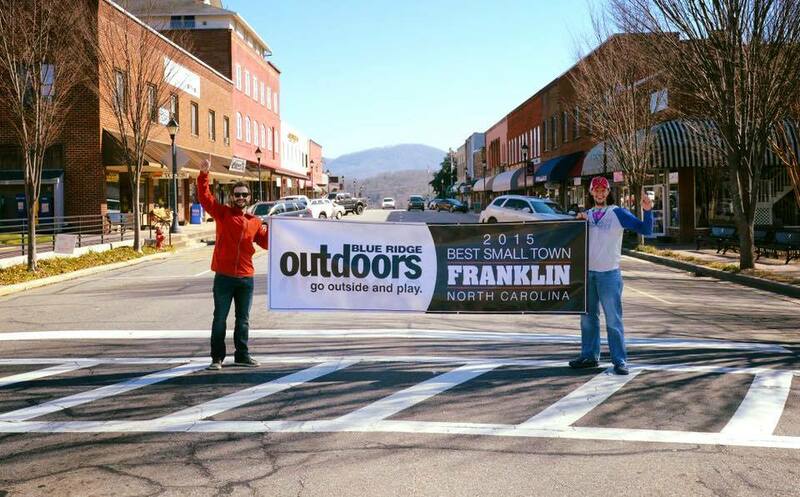 Custom made banners celebrating the award have been circulating the town for months and residents are hoping Franklin’s status as a Top Town will help bolster an already thriving tourism economy. 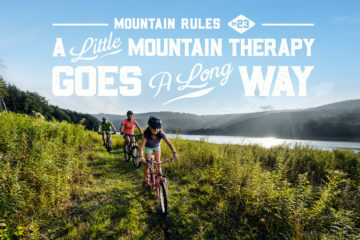 We caught up with Franklin local and founder of Stay and Play in the Smokies to get the scoop on whats been happening in this burgeoning outdoor town. 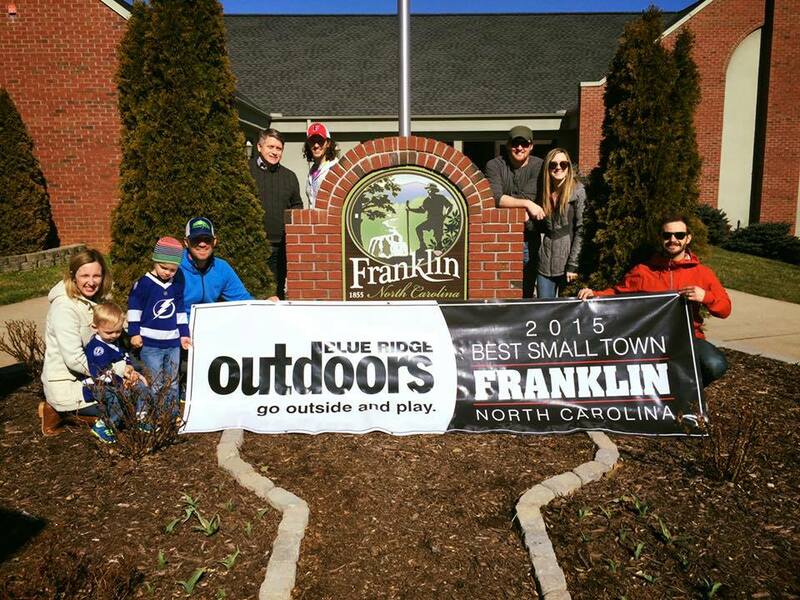 BRO: What did coming away with the Best Small Town award mean for Franklin? MB: It means everything to those of us trying to promote Franklin & Macon County as an outdoor destination. It also gives us a perfect opportunity to springboard into multiple new initiatives that promote our natural (outdoor) assets. BRO: What did you and others do to help get the word out while the voting was underway? MB: The Franklin Appalachian Trail Community Committee (FATCC), which I co-chair, took the lead on this “get out the vote” initiative. We used social media (mainly FB) to the fullest. We pounded it every single day. We shared the voting link in our newsfeeds, and we also utilized eNews lists via several local organizations to help get the word out about the voting process. It worked, and it’s something that I’m very proud to have been a part of. The Franklin community went all-in, and we won. BRO: The town seems to have really embraced the award. Have you noticed any immediate changes? MB: The town, as far as citizens and business owners, have really embraced the award. Since I started the #followthebanner campaign, I have been inundated with requests for pictures with the banner we had made for the Top Town award. Every picture we take gets posted on Facebook & Instagram via Venture Local Franklin‘s Facebook page, as well as my own personal page. I always encourage those in the pictures (business owners, employees, customers, etc.) to share them when they see them in their newsfeeds. It’s been a blast seeing everyone buy-in yet again – because you have to remember how they all bought in during the voting process. 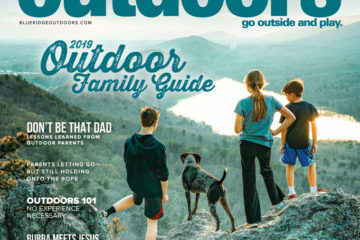 BRO: What is it that makes Franklin such a great WNC outdoor destination? MB: Franklin has so many options for outdoor enthusiasts to take advantage of. 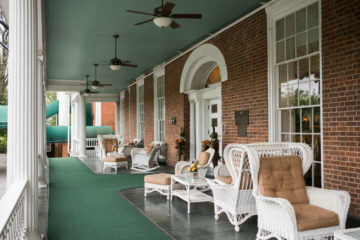 For starters, our town is located right in the middle of the vast Nantahala National Forest. 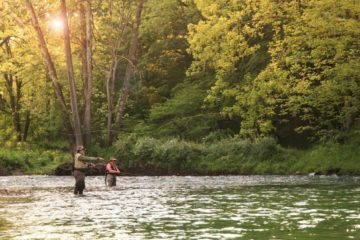 From endless hiking and trout fishing, to some of the best road biking anywhere in WNC, Franklin truly has it all. We are also fortunate to have two outdoor outfitters in town. 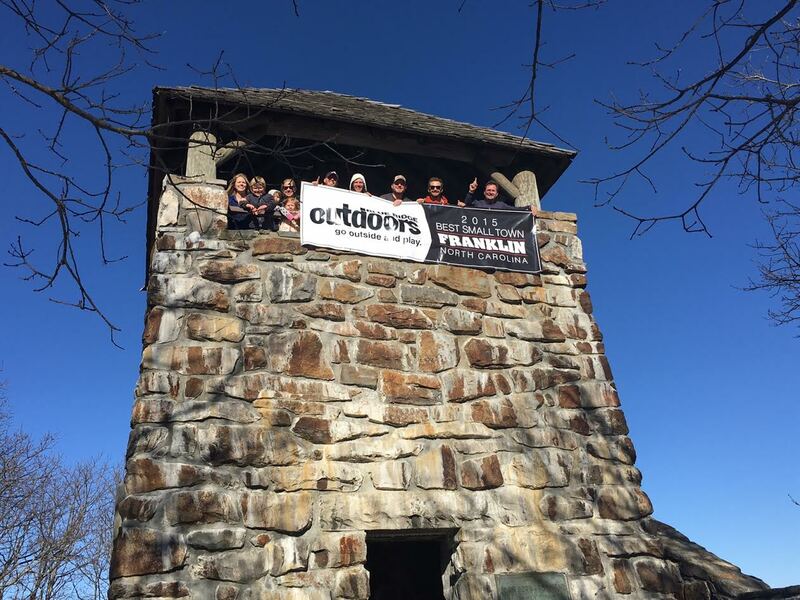 And if that weren’t enough, Franklin was designated as the very first Appalachian Trail Gateway Community via the Appalachian Trail Conservancy. We have it all, and we’re just now getting started. BRO: Franklin is an official AT Trail Town. 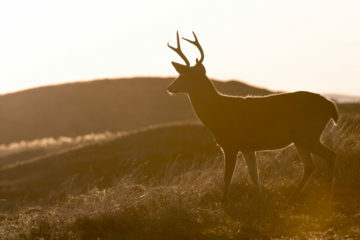 How has that designation effected the outdoor culture of the town? MB: Franklin’s AT designation is huge. 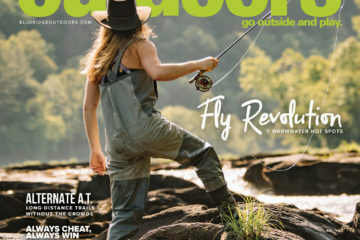 Our tourism season gets kicked off by the arrival of the A.T. hikers, and since the designation, our town has continued to embrace our hikers more and more. 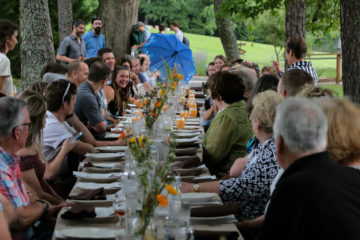 From our month long A.T. Celebration, to our super strong FATCC committee, we really have a unique outdoor culture that has been directly effected by our designation. No other town in WNC can claim such a culture. The designation has even affected our Town’s branding. If you take a look at the Town of Franklin logo, you’ll notice several natural elements, including the white blaze of the Appalachian Trail, Cullasaja Falls, a hiker, and a ruby that represents our many gem mines. 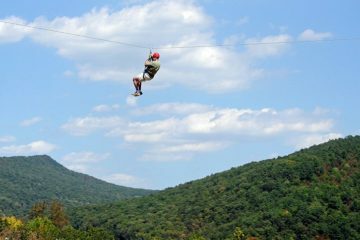 BRO: What are some of the businesses and outdoor recreation options that you would recommend to a potential Franklin visitor? MB: I would highly recommend visiting our two outstanding outdoor outfitters. They have something for everyone. Franklin also has a local brewery in the Lazy Hiker Brewing Company, with an additional brewery on the way in Currahee Brewing Company. I would definitely plan on checking them out. 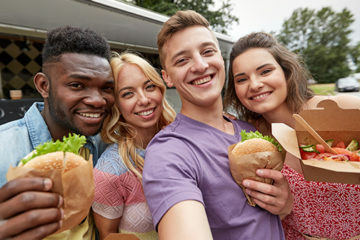 The downtown area of Franklin has really come alive with young entrepreneurs taking the leap of faith and opening their own business, and it all can be easily walked. 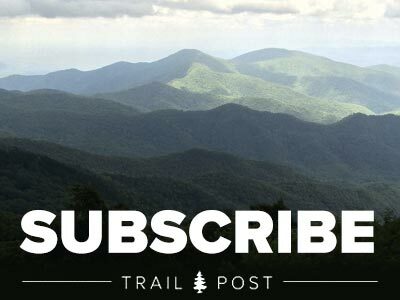 Outside of the local business scene, I would highly recommend taking advantage of Franklin’s National Park experience in the Appalachian Trail. Macon County, in which Franklin is the county seat, boasts 6 access points for the A.T. 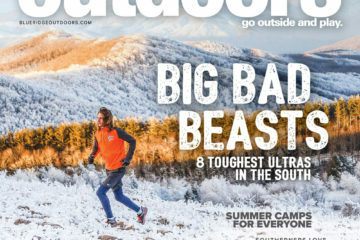 Many peaks along the A.T., like Siler Bald and Wayah Bald, are hot spots for section hikers and novices alike. 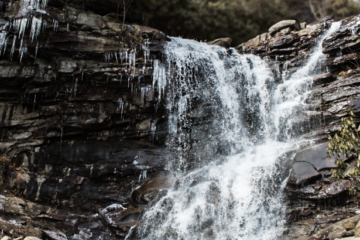 We are also home to a large stretch of the ‘Mountain Waters Scenic Byway’, which offers multiple waterfalls, including, Cullasaja Falls, Dry Falls, and Bridal Veil Falls which you can actually drive behind.